Just saw your post above and thought it was great! 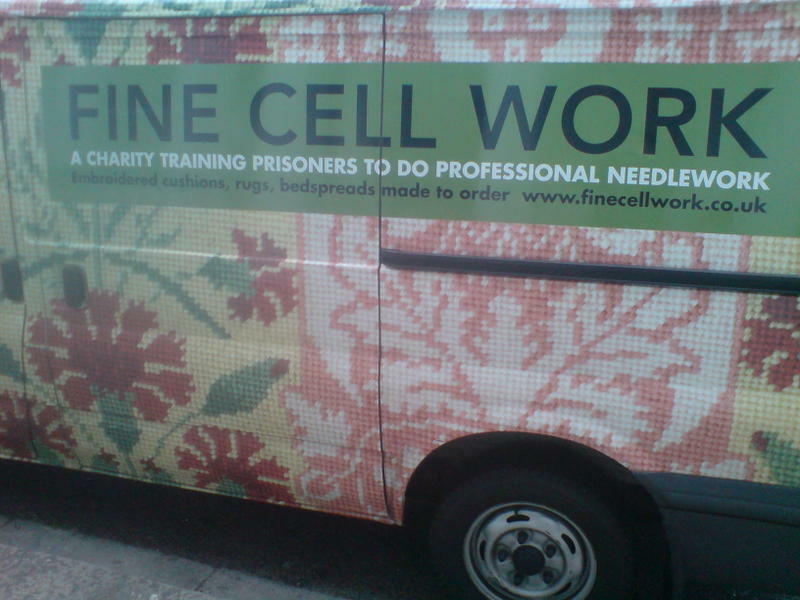 Fine Cell Work now has a Twitter and Facebook page! Great to visit and highly recommended.